Sydney Student Living i Sydney, Australien: Reservér nu! 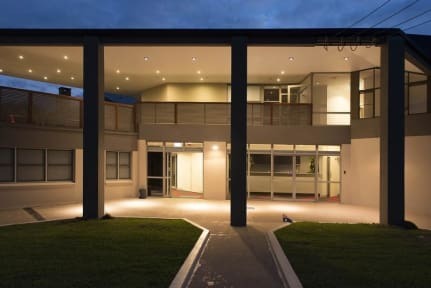 Sydney Student Living provides high quality, fully furnished accommodation featuring a rich, community environment that will underpin a superb lifestyle. 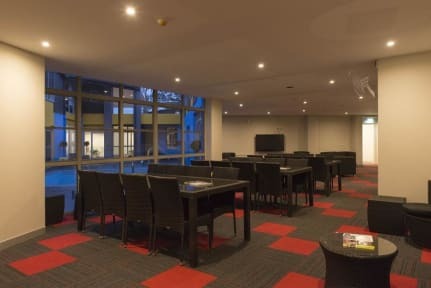 The complex comprises of premium quality rooms, study areas, social spaces, a swimming pool, and a great support network which encourages students and lodgers to come together and form lifelong friendships.